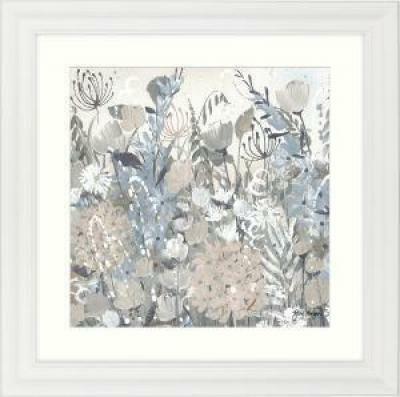 Print in white frame with white mount. 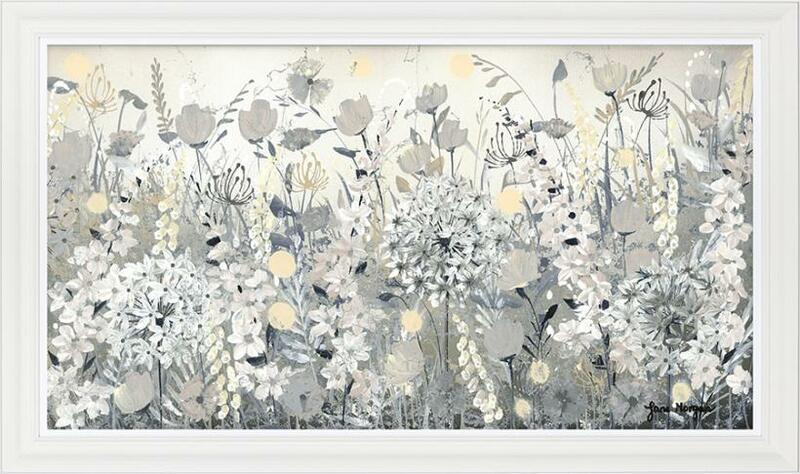 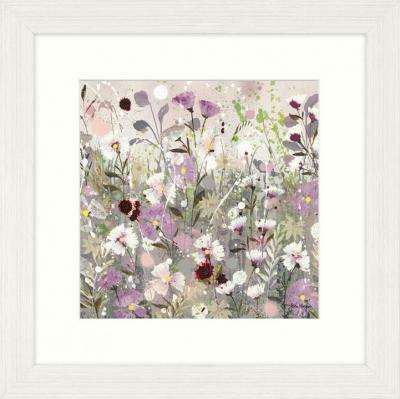 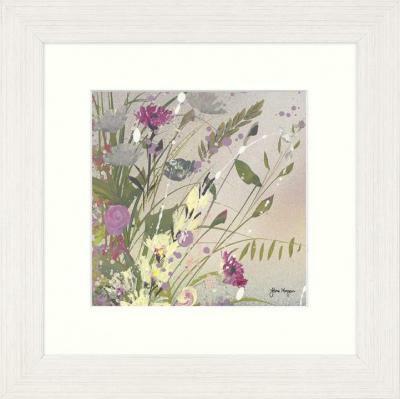 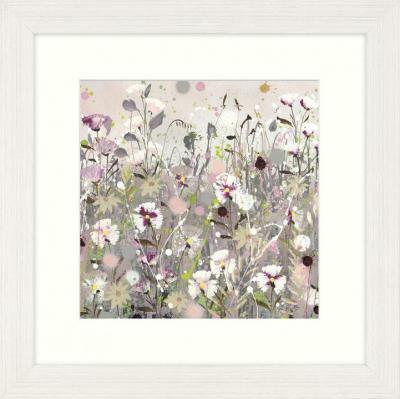 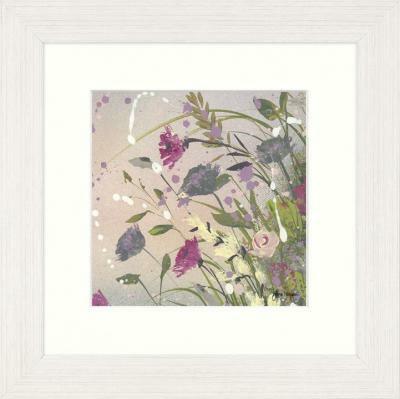 Handfinished print in white frame and white slip. 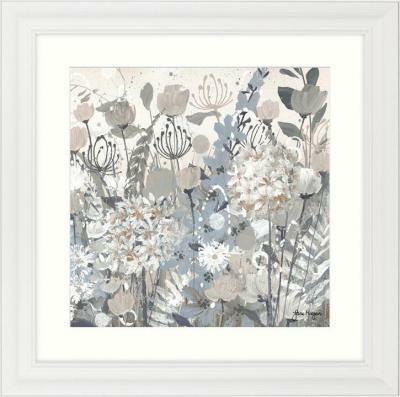 Print in off white frame and white mount.